Sophie King (A.K.A. 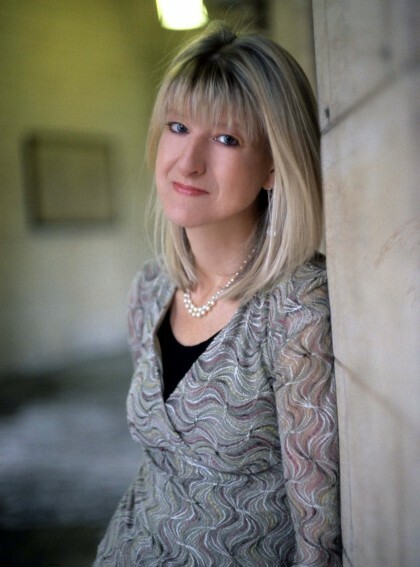 Jane Bidder) is the author of eleven published novels (Hodder & Stoughton; Random House; and Accent). Until becoming a full-time novelist in 2005, she was a journalist on a variety of women’s magazines and newspapers including The Daily Telegraph, for which she wrote a regular column for over a year on the ups and downs of family life. Jane also wrote a weekly page for Woman magazine for ten years.After working at a high security male prison as a writer in residence, she developed an interest in psychological suspense. In her new job (which was sponsored by the Arts Council and Writers in Prison Network), Jane helped murderers and rapists to write short stories; plays; novels; life stories; and letters.‘Despite being a published romantic novelist, my experience made me see another side of life,’ says Jane.The result was a three-book deal with Accent Press:‘Guilty’, ‘The Witness’ and ‘The Victim’. Jane is currently working on a psychological suspense novel, ‘My Husband’s Wife ’which is ‘one step on’ from her previous crime books.‘It’s a cross between ‘The Husband’s Secret’ and ‘Apple Tree Yard,’ says Jane.Jane is also a Royal Literary Fund Fellow at Exeter University where she helps students to sharpen their writing. In addition, she writes short stories for women’s magazines (see section on Awards) and speaks regularly at literary festivals as well as on the radio. 2010 Shortlisted for Love Story of The Year by the Romantic Novelists Association.